Microsoft has been fine tuning its digital assistant – Cortana for the Windows Phone platform to support more languages and regions. 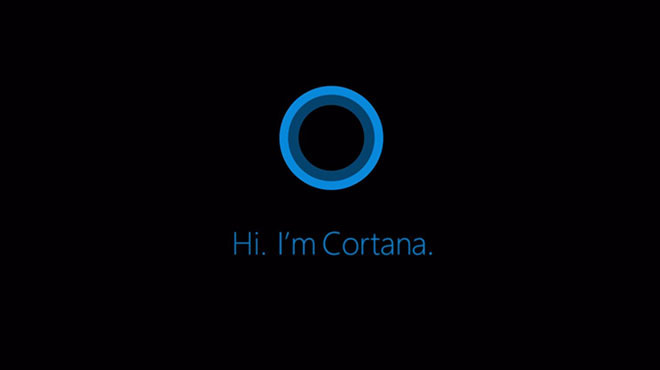 In the meantime, the software-giant is reportedly working to make Cortana available on Android and iOS platforms as well. After impressing many on the Windows Phone platform, Microsoft is reportedly working on a project called Eistein to bring Cortana as a standalone app for the Apple iOS and Google Android platforms. Apple has been tweaking Siri at the backend but no hasn’t added fancy new features lately while Google has been constantly adding new content as cards in Google Now. Getting some competiton from Cortana on their own platforms might force both giants to up their respective games too.